World Habitat Day is an opportunity to reflect on the state of our towns and cities, and the right to adequate shelter. The theme of World Habitat Day 2017 is Housing Policies: Affordable Homes, a long-standing priority for UCLG and our members. UCLG sees the right to housing as an essential element of the Right to the City. Over the past year, UCLG and our Committee on Social Inclusion, Participatory Democracy and Human Rights have been supporting the “Make the Shift” campaign. 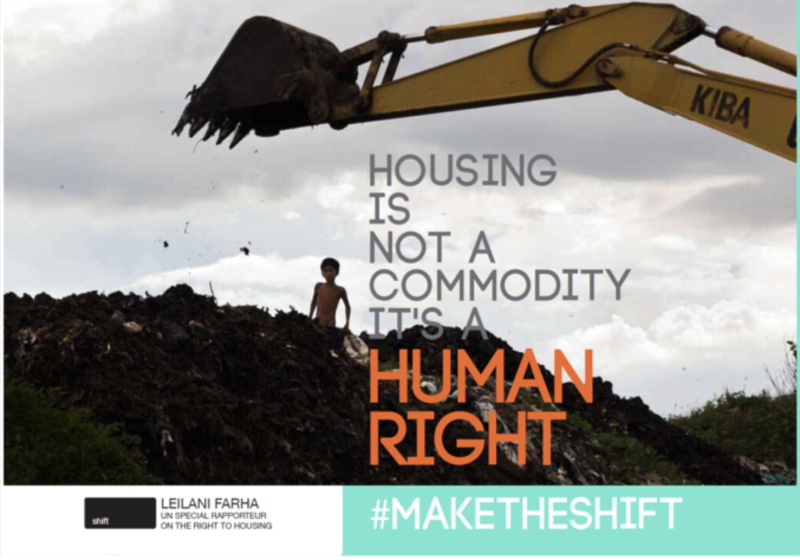 Make the Shift brings together UN human rights bodies, local governments, UN Member States and civil society organizations to seek to change in the way we think about housing. The campaign calls for us to see housing as a human right and a social good, rather than as a commodity. 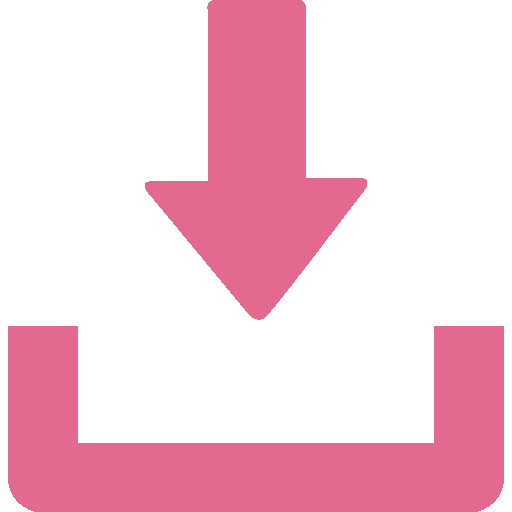 It defends housing as a vehicle for equality and community, rather than inequality and segregation. It condemns forced evictions and displacement without alternative housing. It rejects the criminalization of homelessness and it supports the social function of land. Too often, a lack of secure, affordable and dignified housing is a cause of inequality and exclusion. UCLG reiterates our call for national governments to provide local and regional governments with adequate legal and financial instruments to play our part in guaranteeing the right to housing to all. Urban October kicks off on 2 October with World Habitat Day and will end on 31 October with World Cities Day. Join us to celebrate World Habitat Day and Urban October and support the Twitter campaign using #MaketheShift and #HabitatDay hashtags on social media.